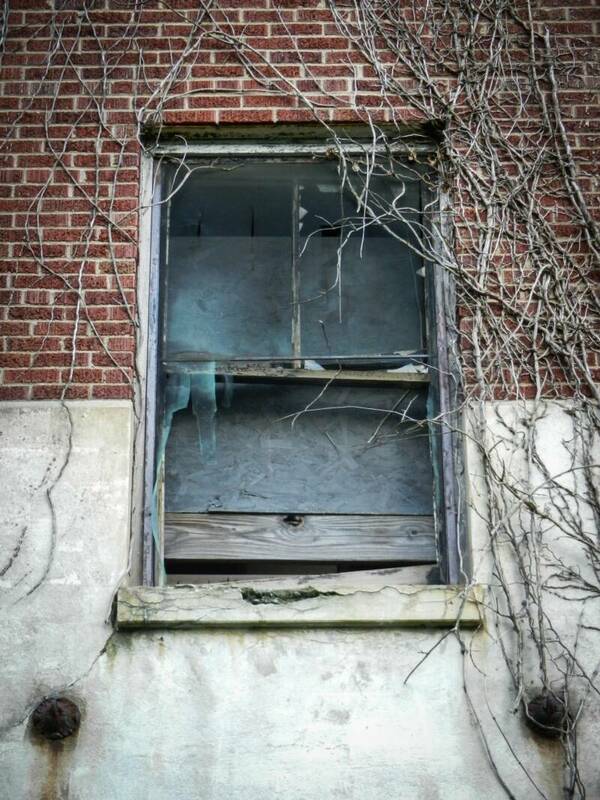 I have to admit that WHS is probably the most consistently haunted location I've ever visited. Every single time I go there to investigate, something different happens. The first 2 years, our team experienced the scent of laundry soap flakes when there was nothing around to cause it. At one time, the scent actually moved along with us to the 2nd floor. Purple, pulsating lights emanating from a couple of rooms, a banshee screaming in my ear, strange taps within a few feet from us coming from nowhere, incredible shadow figures, full body chills, footsteps and conversations, even screaming. 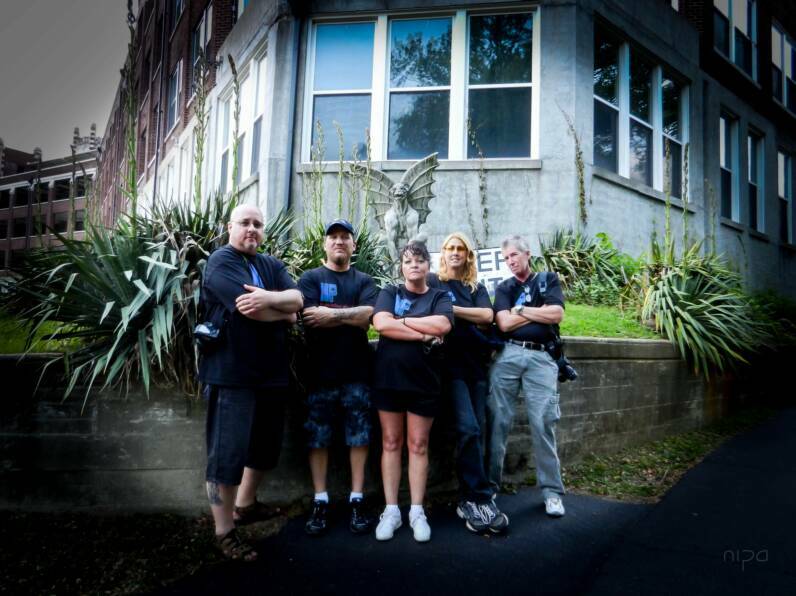 WHS is a must for all serious paranormal investigators. As far as I'm concerned, I will make the trek there every year until I pass away myself. Each year we investigate, we try to update our gear, our approaches, our evidence gathering methods, you name it. You have to stay on top of WHS because you never know exactly what it will offer forth. I'm really looking forward to the next visit.